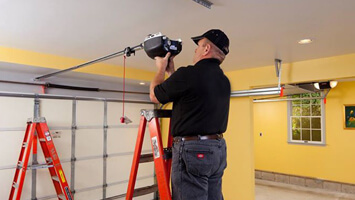 Garage Door Repair Kitchener is the name to trust when it comes to high quality garage door installation and repair services. From past many years, we are proudly delivering an array of fully customized solutions to both residential and commercial clients in Kitchener & Waterloo. 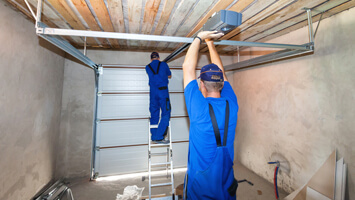 With a team of licensed garage door installers, we have managed to earn an outstanding industry reputation. 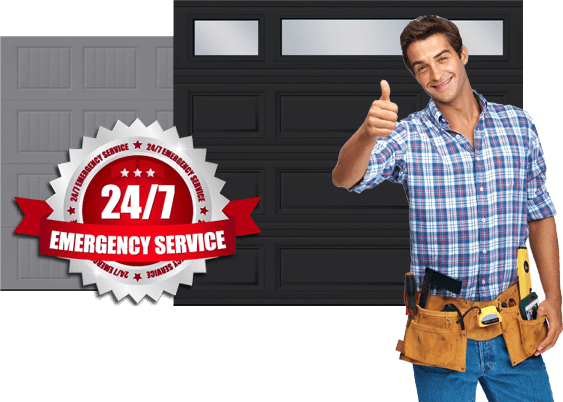 To bring your faulty door back into operation, we provide 24 hours emergency repairs services. Be it a broken spring, worn out cable, faulty opener or a misaligned track, we handle them all. We are capable of getting the job done right, the very first time. Call us today to get a free estimate. At Garage Door Kitchener, we know that customers are valuable assets. This is the reason why we deliver 100% customer satisfied services for all your overhead door needs. We stock Canada’s top brands. Our installers are trained & qualified. Be it residential or commercial, we install all garage door styles, materials and designs to improve the curb appeal of your premise. 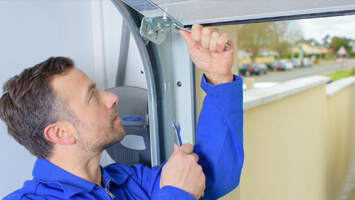 Our repair technicians have the right skills and expertise to diagnose and fix all sorts of garage door problems you are facing. From broken springs to frayed cable replacement and more, we are here to handle all the maintenance and replacement services. With high quality opener installation, we ensure you a convenient and automatic door operation just with the click of a button. We inspect & replace the torsion & extension spring efficiently to make sure your high tension door doesn’t come crashing down. 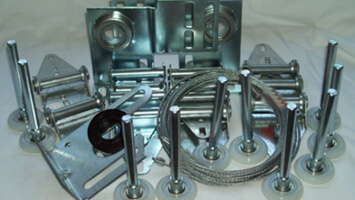 We have a huge inventory of garage door spare parts from leading door brands like Liftmaster, Wayne Dalton & Chamberlain. We are very happy with the service provided by your technicians. Not to mention, you returned all our calls quickly and reached us on time. Repairs you did were amazing. 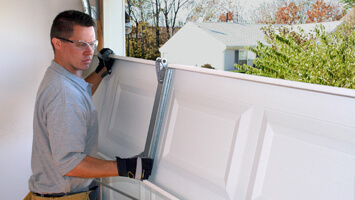 I called Garage Door Kitchener for sectional door replacement. I am very pleased with your products and quality of installation. Thank you guys! I am definitely going to recommend you to my family and friends. 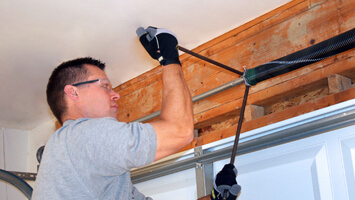 Looking For Garage Door Services in Kitchener & Waterloo? Call Garage Door Kitchener Today & Get a Free Quote! We are your local overhead door experts in Kitchener & Waterloo who strive to offer the best services at competitive prices. 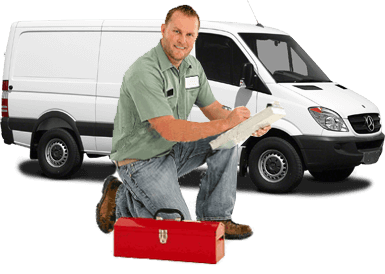 Our company provides FREE estimates for all your service requests. Call us today to take advantage of our quick, courteous, and honest service.